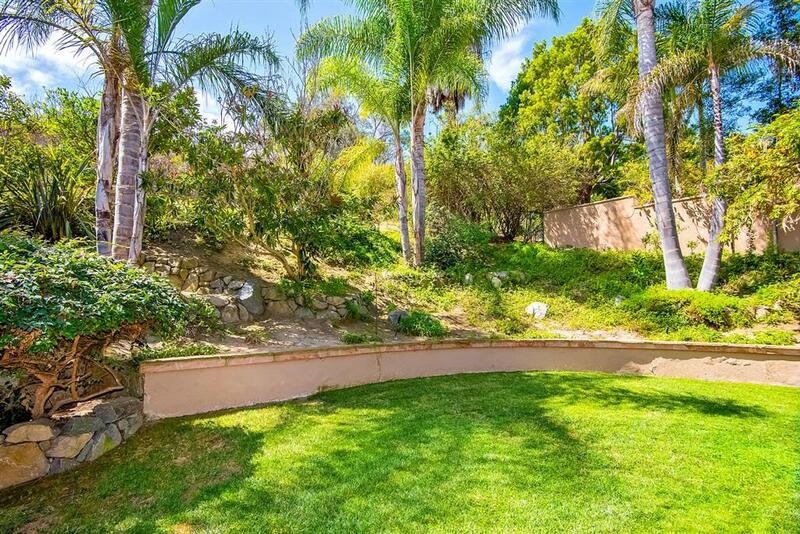 Custom built home in the charming enclave of Ranch View Estates, a 31 home community on large lots, conveniently located on the edge of Encinitas overlooking Olivenhain. Beautiful street appeal and located on a small, quiet cul-de-sac street, this immaculate home features 4BR + bonus room, 3 car garage, private, pool-sized yard w/large spa & waterfall, firepit, covered outdoor room w/BBQ, refrig. & TV for entertaining, upper lot with lots of room to play! A perfect family home in a desirable neighborhood! 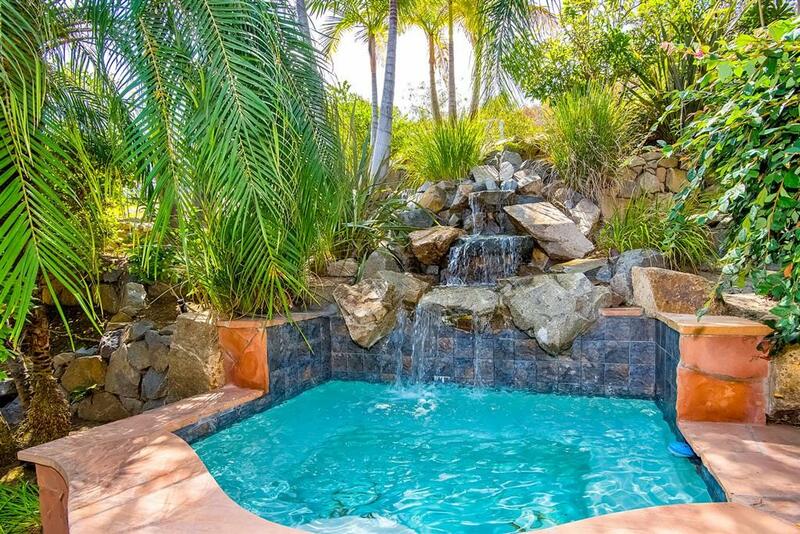 Great Encinitas location with seclusion yet very close to schools, shopping, restaurants and beaches. Community pool, tennis, playground, green belts and rec center. Great floorplan with oversized master with updated bath, his and her closets, large balcony. Bonus room has built-ins, so makes a great office, study room or play room. Separate living and dining rooms, family room and breakfast nook off kitchen, inside laundry room. Property backs to acres of open space. 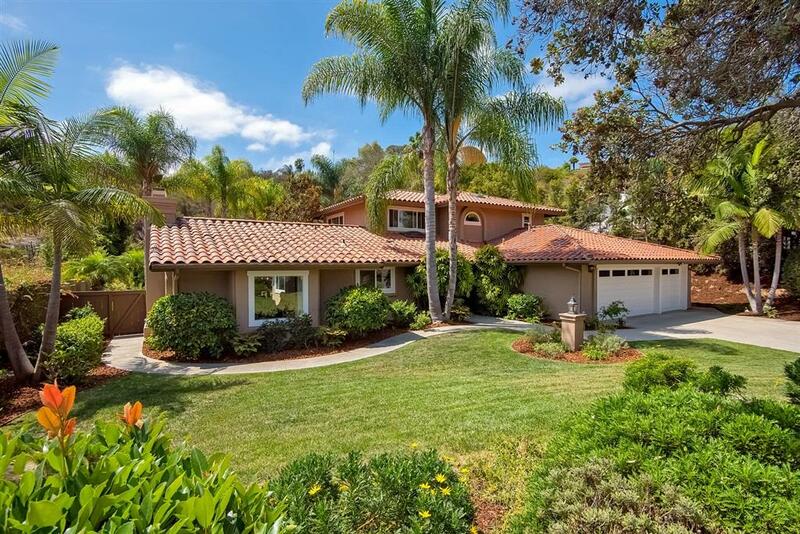 Desirable San Dieguito school district.